This book is published in two volumes that contain the record of a series of personal and group instructions given to a small group of aspirants over a period of fifteen years by a Master of the Wisdom. They contain detailed teachings on Meditation, Initiation and the Six Stages of Discipleship. 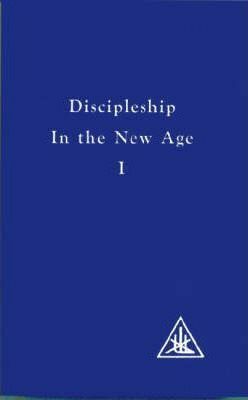 They emphasise the new age, pioneering necessity for group work, the development of group consciousness, and the change in training for initiation from individuals to discipleship groups.